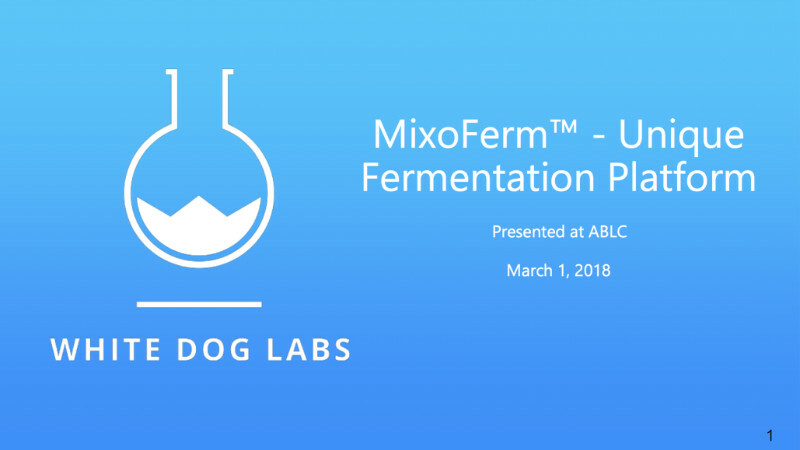 US-based White Dog Labs have developed a new process that eliminates the production of CO2, a potent greenhouse gas, during fermentation and instead shifts the carbon to added ethanol production, boosting fermentation yields by around 50 percent. The by-products are distillers grains, corn oil (if extracted from the grains) and water. The process can boost acetone production by 60%, all by its onesey, and half the CO2. Add supplementary hydrogen, and you get zero CO2 and a 50-60% percent boost in ethanol production and up to 120% increase if the process is optimized for acetone. White Dog Labs CEO Bryan Tracy gave this illuminating overview of the technology, the promise and progress to date at ABLC 2018 in Washington DC. « Cannabis, canola, solids, hog fuel, wheat: what’s new with food and feedstocks?